We are a diving business that provides diver training, sells and services equipment from various brands including our own. North Diving Equipment which is competitively priced open circuit scuba, apnea diving equipment and water craft. 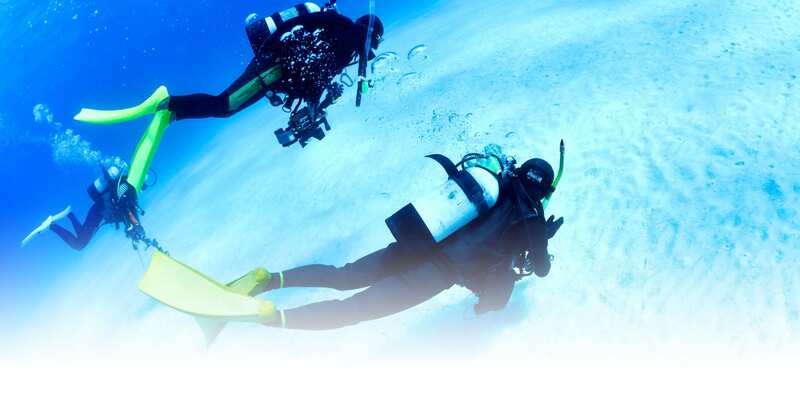 We offer a diverse range of training at all levels and types of sport diving. Snorkeling, Spearfishing and more generally Free diving is taught from complete beginner to intermediate levels. Scuba diving is taught from complete beginner level to either Professional or Technical open, semi and closed circuit diving. We are based in mid Cornwall, training and guided diving can be conducted locally in Cornwall from shore or boat. 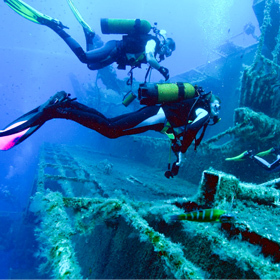 Alternatively from excellent training locations such as the National Diving and Activity Centre at Chepstow or Vobster Quay in the UK or abroad in places such as Gozo. Nui Beach is a private members club situated on a secluded beach in Phuket that others a wide range of Adventure Training and Watersports activities plus a Bar, Restaurant, Health Club and a Swimming Pool with a swim up to Bar. Day membership is available at ฿500 per day. This fee is wavered if a 2 day or longer course is booked and paid in advance.